Miss World is the major and oldest International beauty pageant that is running since the year 1951 and has occupied the position in one of the world’s biggest. This International pageant is owned and managed by the Miss World Organization annually. Every year a fresh face is seen becoming Miss World. And whosoever wins the title, receives fame profusely as their fans are overwhelmed with an abundance of excitement that they keep an eye on each of the activities of these beauty queens. 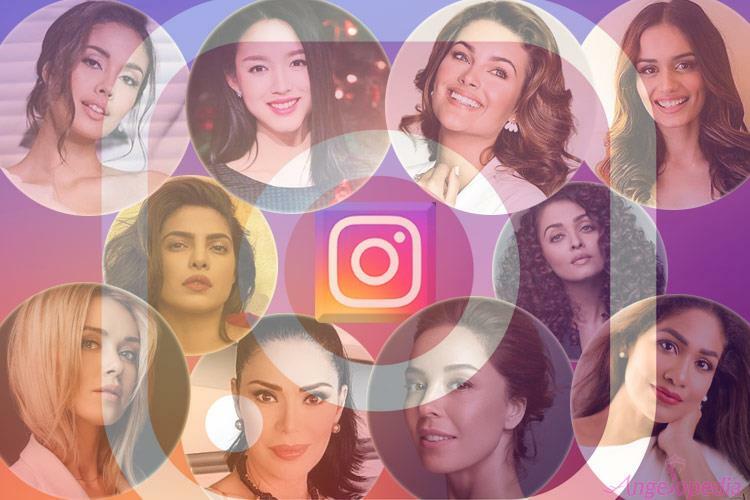 Moreover, the beauty queens have such a strong sensational influence over social media that all the attention of their fans is enthralled by their social media engagements. So, here we present to you the charming divas, who actually captivated millions of hearts by their beauty and because of this, they have a colossal jam of followers on Instagram.